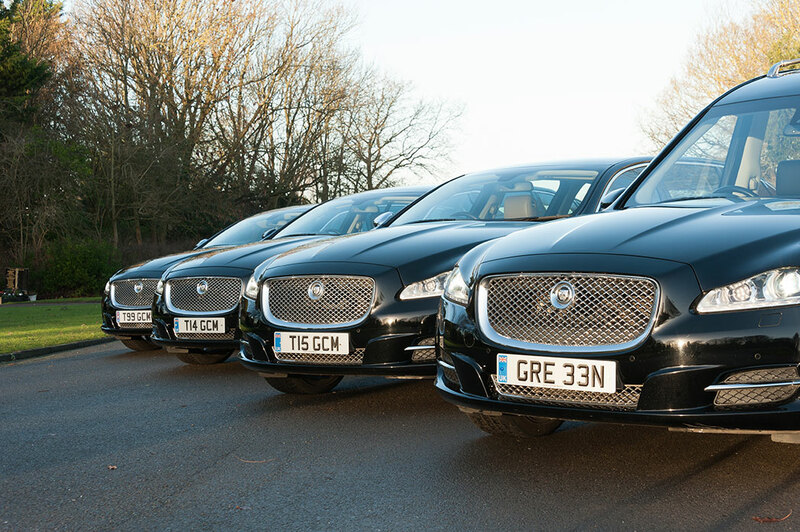 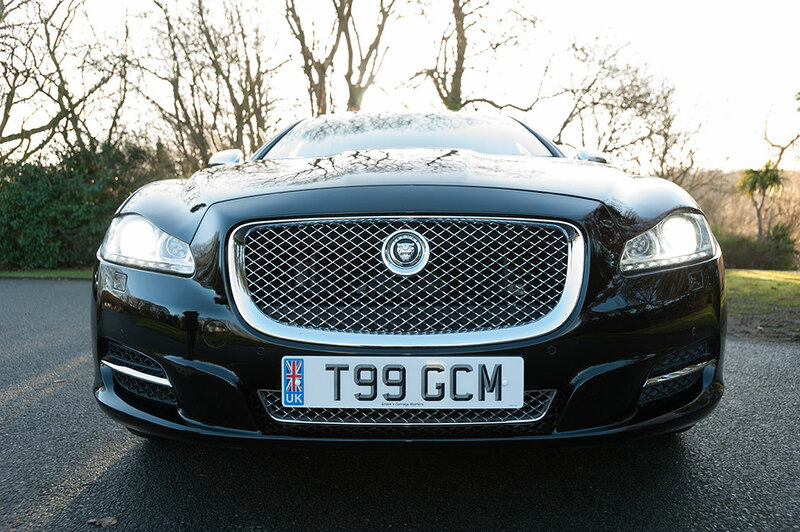 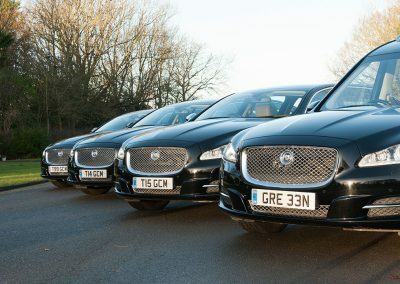 Welcome to our updated Jaguar fleet! 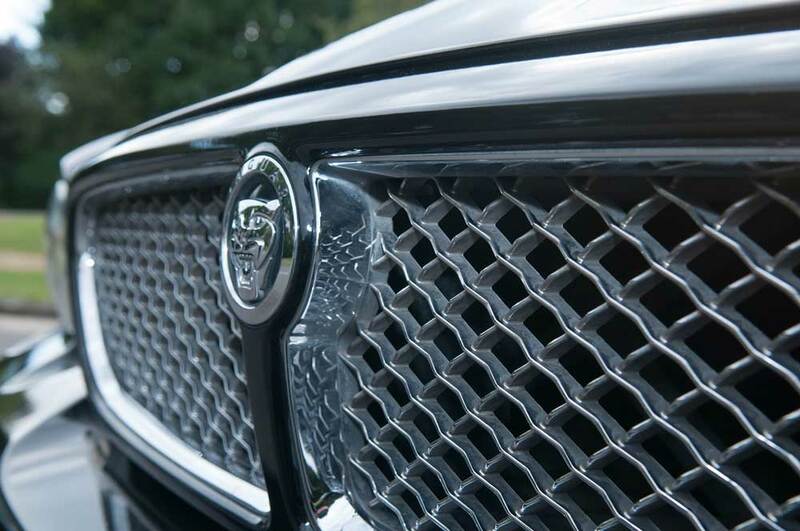 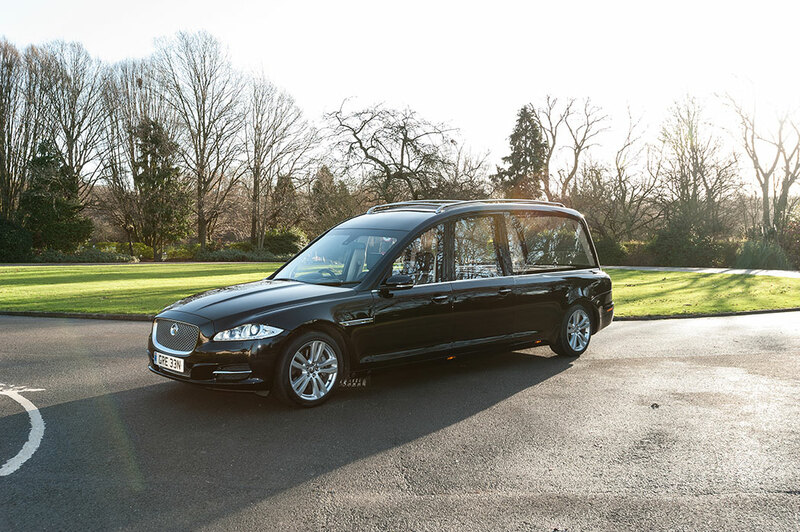 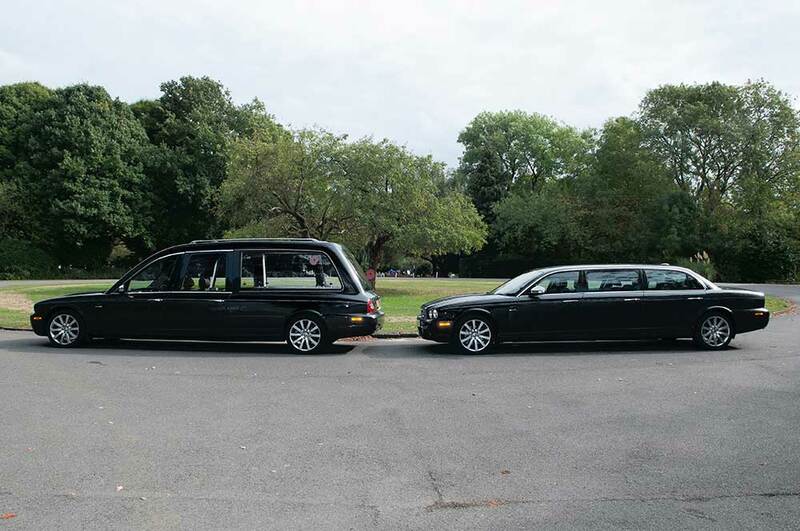 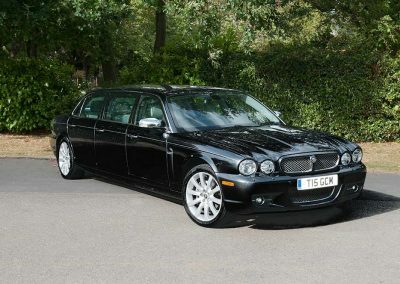 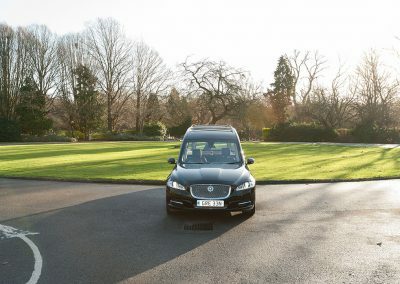 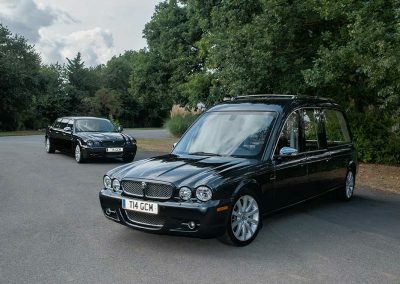 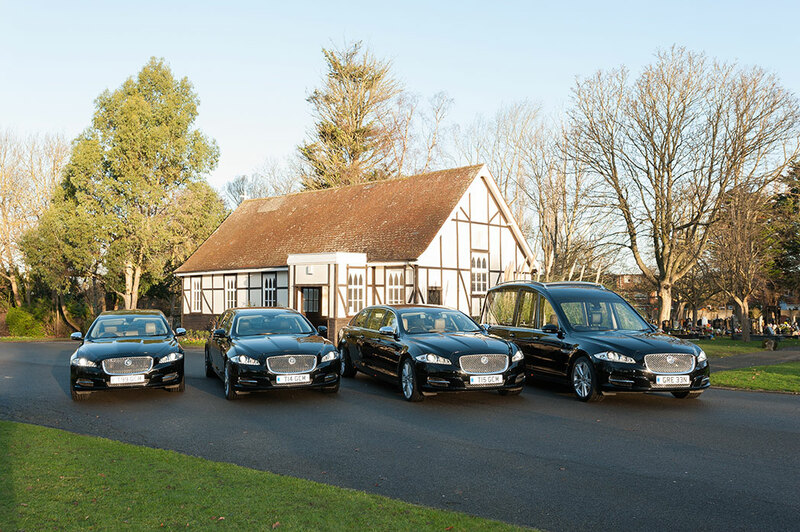 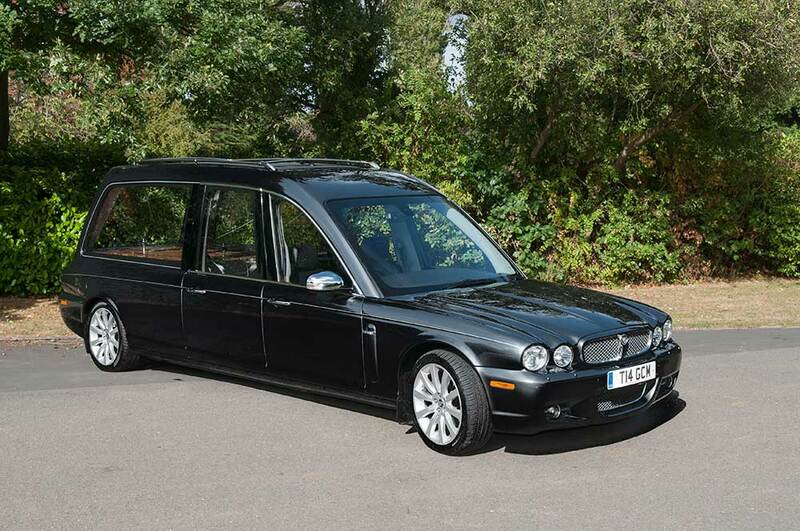 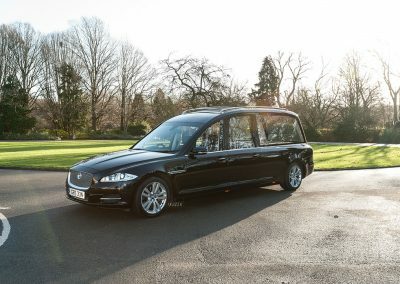 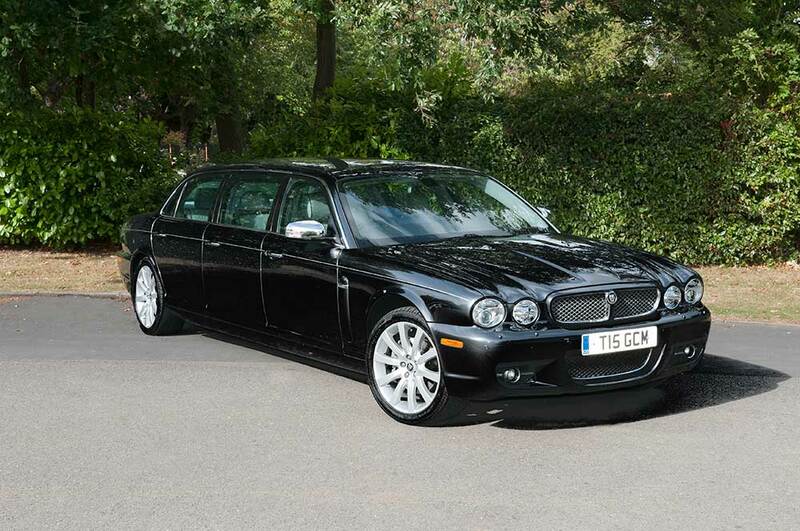 Our Jaguar hearses and limousines are aluminium models. 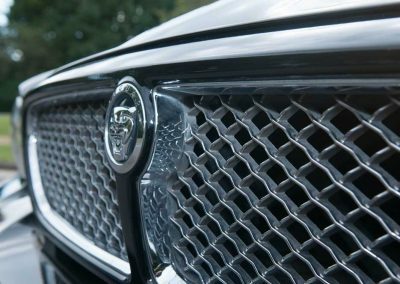 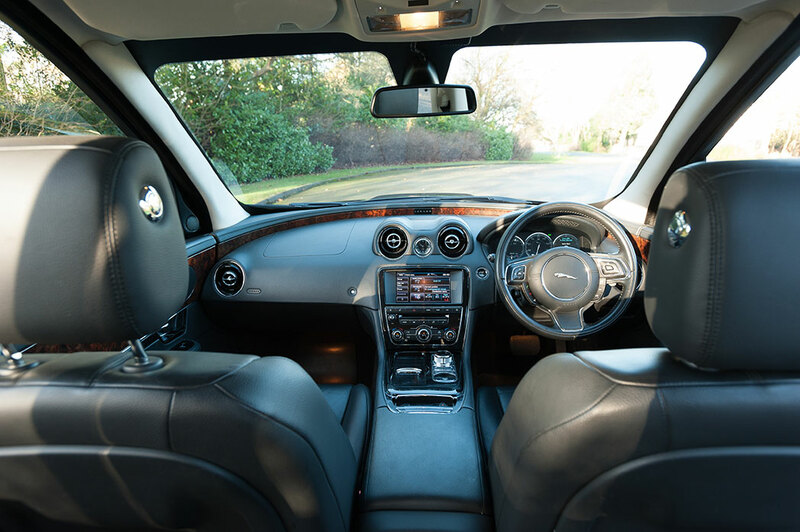 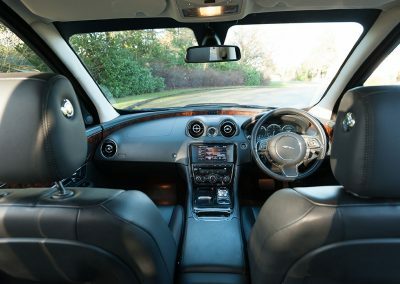 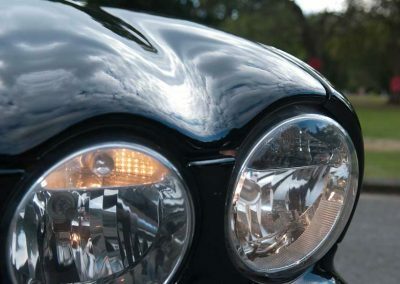 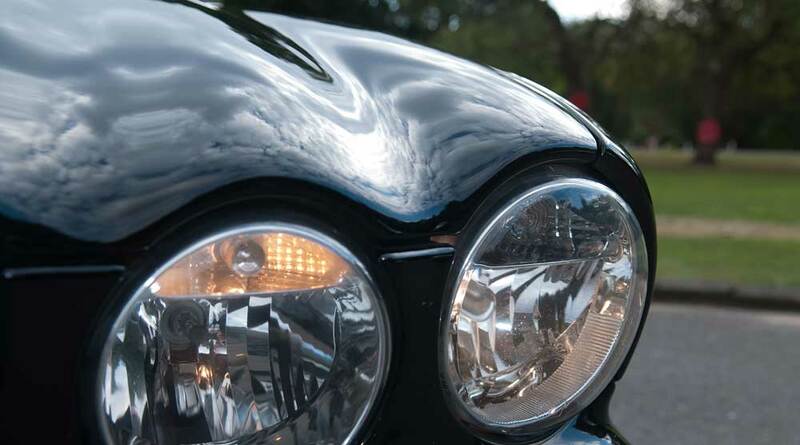 These stunning vehicles have all the style and refinements you would expect from a car of this build and quality. 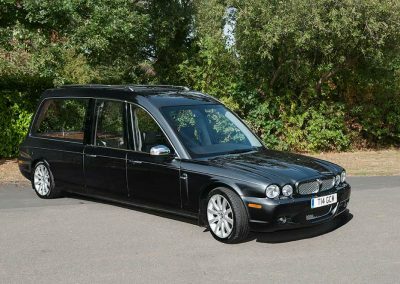 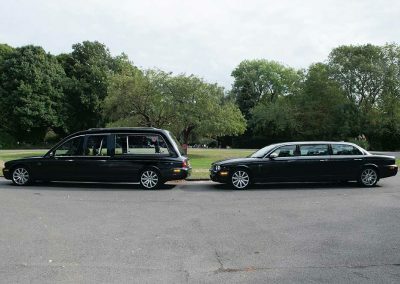 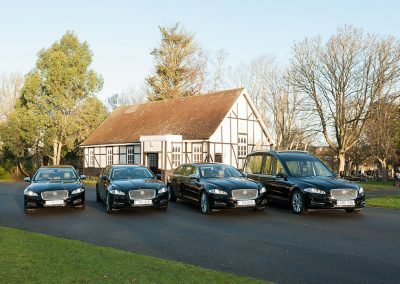 We currently have two jaguar fleets one hearse and six original XJs in black and four new XJs made up of a hearse and three limousines.